Twitter is not usually the first place people look for visual inspiration; its 140 characters usually define it as a place for musings and words. After all, they say it themselves. Surely if you are looking for inspiration from social media you would head to Instagram or Pinterest? Well, one of the wonders of the World Wide Web is that little treasures can be found in every corner. 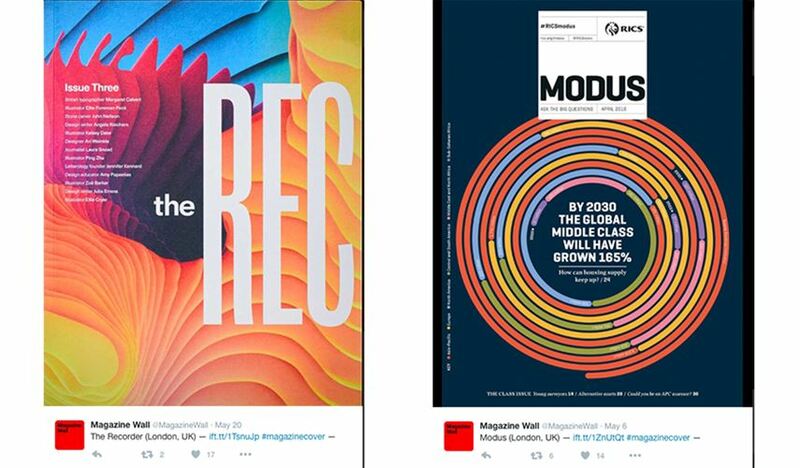 Here the Design Studio share their favourite design-led, creative twitter accounts they look to for inspiration, that offer something different in a place of words. Firm believers of quality over quantity this post will be updated as and when new discoveries are found! 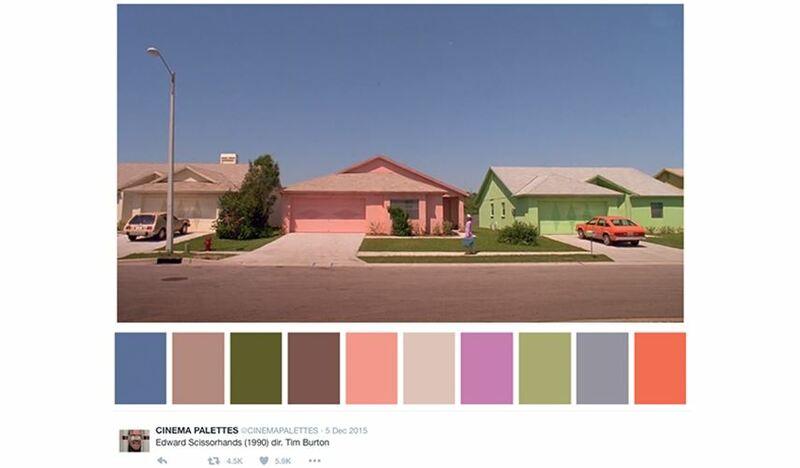 This visual twitter account takes stills from famous films and puts them together with colour schemes for that scene. 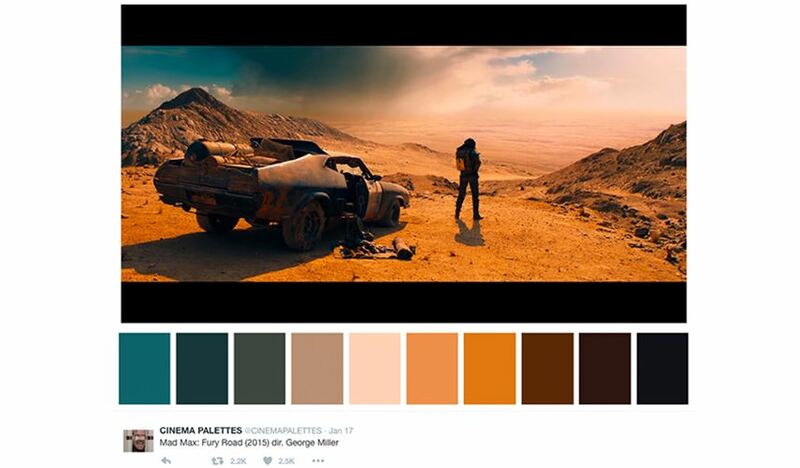 Our favourites include the candy floss infusions of Edward Scissorhands and the desert hues of the 2016 release of Mad Max. 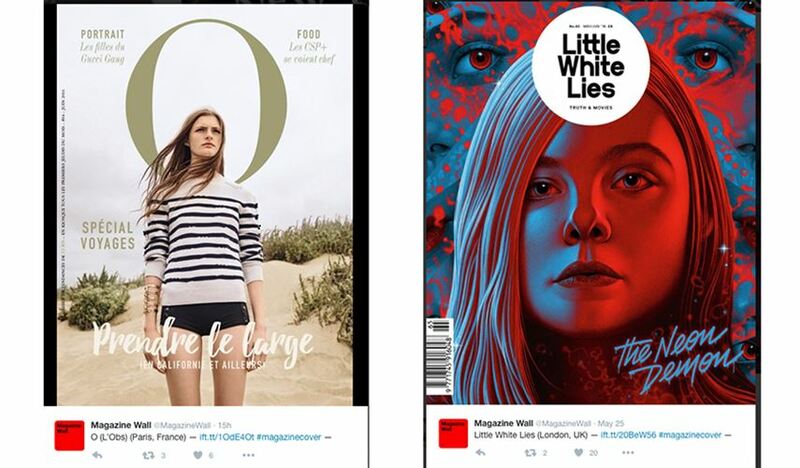 Showing us print is not dead, Magazine Wall posts the front covers of a host of magazines, from mainstream Vogue to Japanese Brutus. It’s dangerous for endless scrolling of print inspiration. 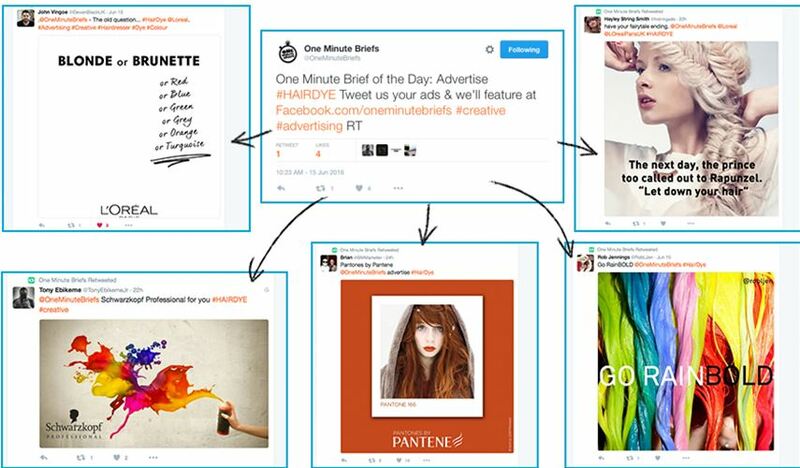 Designed to challenge the creative community, One Minute Briefs has one rule, to create an Ad in one minute. Each day a new brief is published with creatives getting involved to fulfill the brief. It’s a bit of fun to get the creative juices flowing with some great (and sometimes not so great) results.